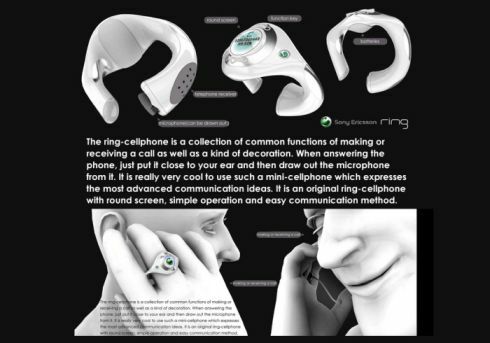 We see lots of concepts daily, but few of them are those unique ideas that will change the future of cellphones. One such idea comes from Tao Ma, a name you’ve heard lots of times on Concept Phones. 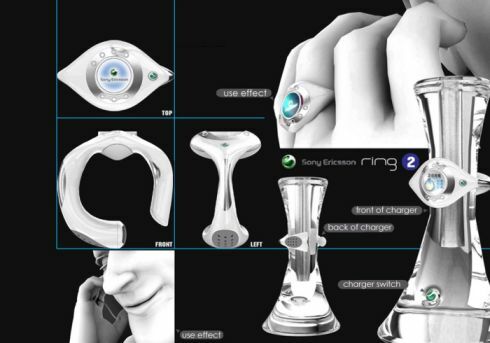 This time it’s the Sony Ericsson Ring Phone getting all the praise, as it won the SE design competition from China in 2004. LG Shine 2 Is a Fancy Concept Slider Motorola Z12 “Eclipse” Concept Strikes Back – Ready For Fame?